In the previous post, I provided an exercise for learning how to use Google Maps in the service of biblical geography. I've now prepared another exercise for learning how to use Google Earth. 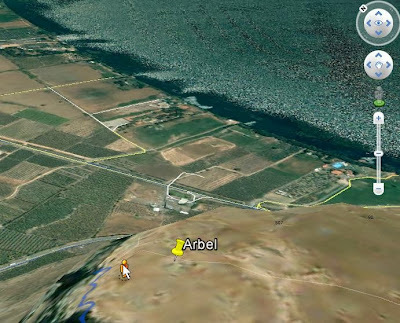 Google Maps has incorporated some features of Google Earth and vice versa, but there are features in Earth that remain unique and particularly helpful for biblical studies. If you are not familiar with Google Earth, this exercise provides a step-by-step introduction to it. If you are acquainted with it, the exercise highlights features related to biblical geography. In particular, I have pasted in section 7 of the exercise below which provides links to some of the most helpful addins (KMZ files) for biblical geography. This exercise was composed simply based on my experiences with the program. I certainly may have overlooked something significant, so please share what you know in the comments. HERE is the PDF exercise you can download. 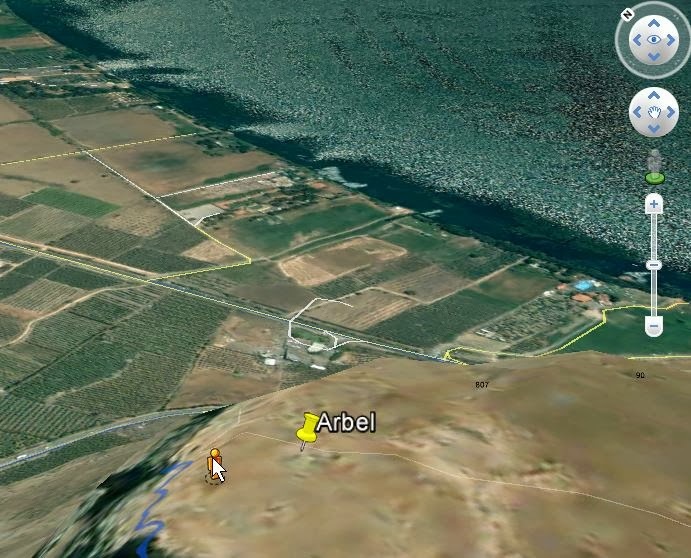 Now that you have a general idea of how Google Earth works, how can we maximize its use for doing biblical geography? Here are files and links you will want to use that can be saved in the My Places panel on the left. Note that when you click on a Bible text, it will open a browser pane in Google Earth. You can open the window in your usual internet browser by clicking in the upper right corner [Open in ...]. To get back to the Earth view, click on “Back to Google Earth” at the upper left. Also available: KMZs arranged by biblical book and by chapter. Turn book or chapter layers on and off to see patterns across the Bible. 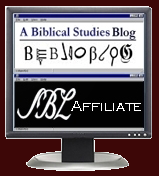 SBL releases new SBL BibLit font!